From participating in a park clean up to mentoring youth, Serve Jersey City wants to encourage our residents to serve in their communities. Serve Jersey City wants to make it easier for you to connect to volunteer opportunities and to become active in your community. By combining our efforts, we can make service an integral part of our communities. We know our residents are eager to volunteer their time and skills in their communities. 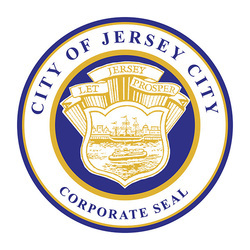 Through the Serve Jersey City website, we hope to make it easier for residents to sign up for volunteer opportunities. Whether you want to make a long-term commitment or volunteer once in a while, there is a volunteer opportunity available for you. Simply create your account and start browsing our great opportunities. We want to encourage service in the lives of our residents. 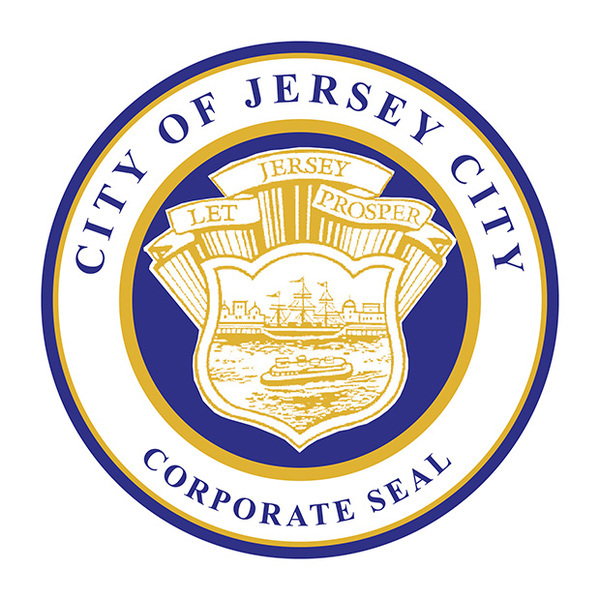 By volunteering your time and skills, you will help make Jersey City a better place to live. We want to promote volunteerism in our city to bring awareness to its great benefits. Inspire others by participating in local initiatives that improve the quality of life in your community. When you become involved with local issues, you will directly make a difference in your community. Whether you volunteer at a local community garden or volunteer your time at a senior center, you can take charge to make your city greener, happier, and healthier. Sign up for opportunities that interest you and benefit your community.